Career development Centre( CDC) at KCT Business School aims to guide students to think in terms of careers where they can excel in their inherent potential.CDC is not only responsible for the appointment of students but also assists them to develop the necessary skills to be proficient in their field of interest. At the Career Development Centre, we aim to develop a favorable environment which provides abundant opportunities to students to develop themselves in a way appropriate for the industry. The academic program of the institution is such that it accommodates learning and enhanced research along with personality development, all the while testing students in a challenging way. KCTBS Centre of Career Development works rigorously to enhance the skills set of students with special focus on career readiness training. Today’s business environment is very competitive and challenging. Management graduates are expected to excel in all areas along with their respective areas of specialization. The task of grooming the students to meet up with the work culture and bridge the gap between Campus and Corporate is done through various activities like Group Discussions, Presentation Skills, Critical thinking,Public Speaking, Role Plays and Aptitude Trainings. A complete Systematic Assessment Test (SAT) is conducted to evaluate the Aptitude, English Competency and business Industry Trend of the student. 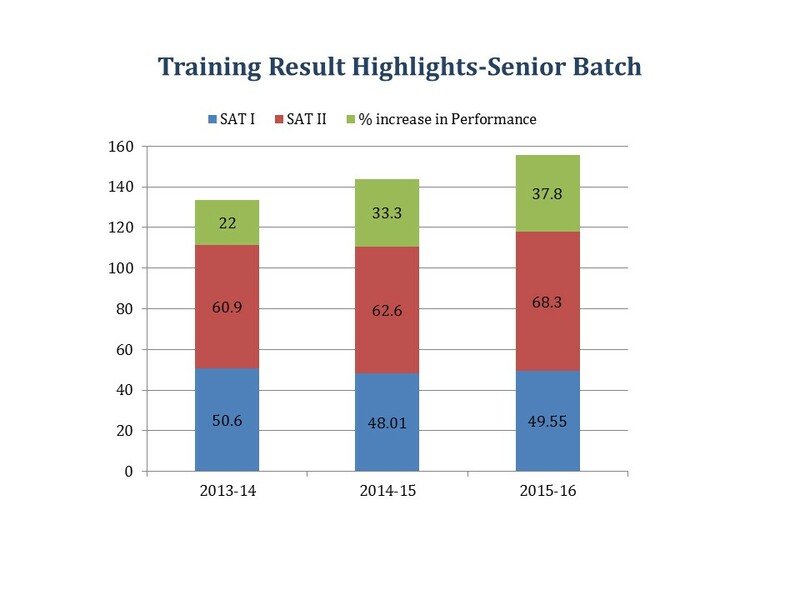 Based on the assessment a continuous training plan is designed for the students to enhance their employability. Our solution helps students prepare by learning what the corporate wants, and the ability to stand out among the crowd when provided with opportunities to participate in various campus recruitment drives. In addition, serious of industry expert interactions are arranged for students to let them understand the different career options enabling them to make an informed decision. 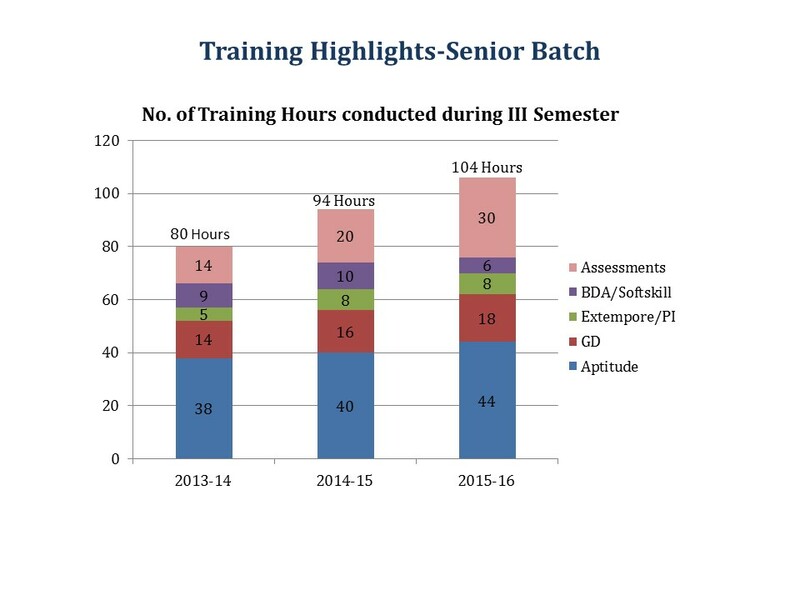 During the past two years around 80 plus hours of training on an average were provided to our students in each semester to enhance their placement and life skills. Positive thinking and Effective communication which are extremely important for the flourishing life of each student member. We encourage our talented alumni pool to constantly visit and interact with our students in the best possible ways. We seek a lot of support from alumni networks to explore internship and job opportunities. We are also closely interacting with industries for various supports. We are keen in feedbacks from corporate experts during the recruitment process to make further enhancements in our processes. With great pride we present to recruiting organizations, the widest pool of bright and enthusiastic students to choose from best suited for their anticipation and demand. As a student, there are number of ways you can receive assistance on major & career exploration, resumes, cover letters, jobs & internships, netwoking and interviewing. In the list below, you can find information about the support we offer on a daily basis.